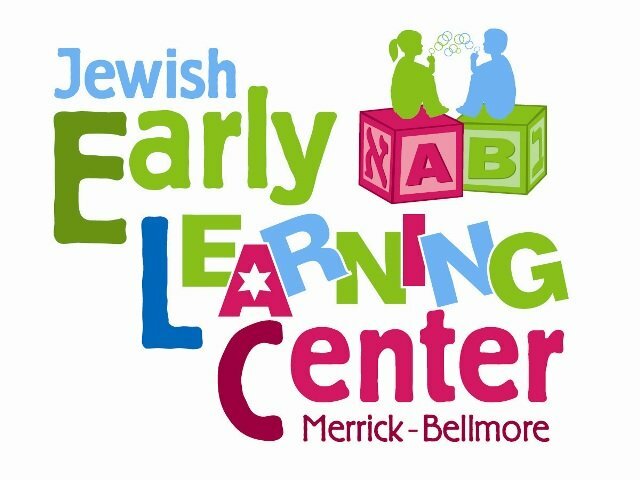 What can you tell me about the Jewish Early Learning Center? Located in Merrick, Long Island, minutes away from the Merrick LIRR, the Jewish ELC is dedicated to fostering a lifelong love of learning in children through positive educational experiences. Our beautiful, airy and sunlit classroom provides the perfect setting for your child’s growth and development. Your child will also enjoy outdoor recreation in our expansive, fenced in and shaded garden and playground. Are you licensed, and if yes, by what agency? The Jewish ELC is licensed by the NYS Office of Children and Family Services to operate a ‘Group Family Day Care.’ The facility has been inspected by their fire safety representative and early childhood specialists to ensure the maximum safety and feasibility of the program. The Jewish ELC also undergoes inspections throughout the year by the NYS Office of Children and Family Services. Will my child be missing out on anything because of the home setting? At this very young age in a child’s life, a warm home setting provides the maximum comfort and security to aid in a child’s developmental and social growth. In a small group setting, children receive individualized attention, according to their needs. What qualifying experience do you have to run this preschool? Chanie Kramer graduated from the Chabad Girls Teacher’s Seminary of Cape Town, South Africa in June, 1996. For five years, Chanie taught young children, ranging in ages 3-6. For the summers of 2002-2011, Chanie directed Camp Gan Israel of Suffolk County with campers ranging in ages 18 months - 15 years. Licensed by the Suffolk County Department of Health, the camp earned a great reputation for all that it offered the children - fun, excitement, and Jewish tradition in a safe, caring environment. Chanie is also the proud mother of 7 young children and has been directing the Jewish Early Learning Center from its inception in 2008. Our family may not be as observant as others. Will our children fit in? The Jewish ELC student body reflects the full spectrum of the Jewish community, with families practicing Judaism in many ways. The faculty is diverse in both their background and experience. The Jewish ELC is a warm and welcoming place where Jewish children and parents from all backgrounds form lasting friendships. The focus is on developing knowledge of Judaism and pride in our heritage rather than changing one’s lifestyle. The fundamental Torah lesson of respect of others and their differences is taught and modeled here. How is Judaism integrated into programs and practices? At the Jewish ELC, students don’t just learn about Judaism - they experience it! The beauty of Shabbat as well as traditions associated with the holidays are taught through multi-sensory techniques. Jewish and General Studies are integrated to maxi- mize the educational experience. Our teachers engage students in the relevance of Judaism to today’s world and to the Jewish commitment to ‘tikun olam’ – repairing the world. What is your long-term plan for the Jewish ELC? We are currently working on renovating more classroom space at our second location at 2174 Hewlett Ave, which will be the new home for the Jewish ELC toddler-nursery students, allowing us to accommodate more children in the wonderful, caring community that is the Jewish ELC. Who shall I call to find out more? If you have other questions, or are interested in a tour, please contact Chanie Kramer at 516-833-3057. We can also supply you with contact numbers to parents who have entrusted their children with us at the Jewish ELC.